There are a lot of people who were disappointed in knowing that Lee Min Ho will be serving the military for two years. This means that the Hallyu actor won't be doing any drama or movie projects in the next two years. 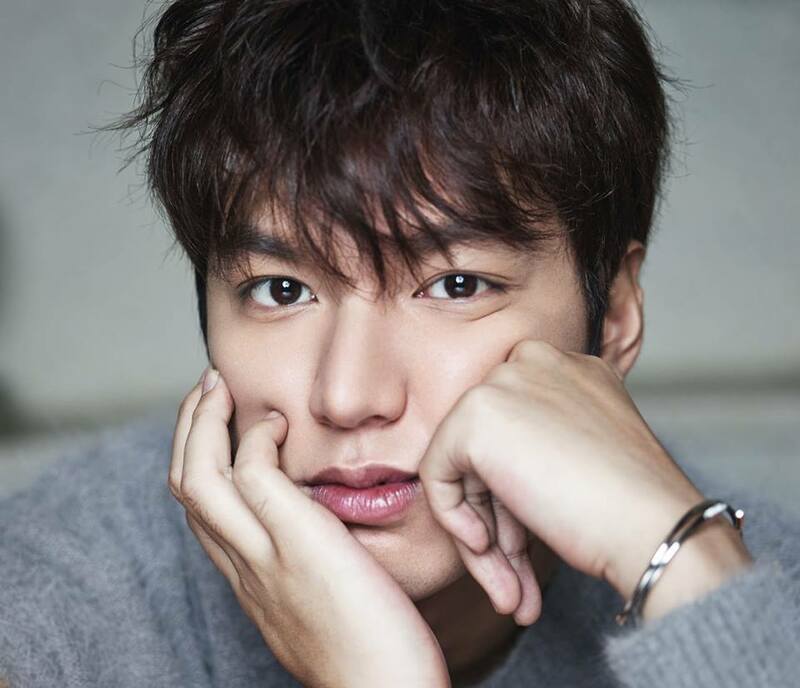 However, there are already numerous reports that Lee Min Ho might be preparing for a grand comeback once he returns from his military service. Rumors say that he might be reprising his role in "The Heirs 2," together with Park Shin Hye. With this, the much anticipated reunion of the love team has been the focal point of the fan's expectation once Lee Min Ho comes back. According to Korea Portal, there is a very strong chance that Lee Min Ho and Park Shin Hye will be reuniting in "The Heirs 2," knowing that they have a very huge fan base not only in South Korea but throughout the world as well. Lee Min Ho and Suzy Bae might already be secretly engaged for two years. And that the wedding was planned to happen before his military enlistment. However, there are also rumors that say that Park Shin Hye is the main reason why their wedding didn't push through. This might be because Suzy Bae still has jealousy problems with Lee Min Ho's love tandem, Park Shin Hye. It is also worth noting that the couple has just celebrated their 2nd anniversary of being together in private. This proves that they are still in good shape and are still together. Though there is no confirmation regarding any of these rumors, there is still a bit of likelihood that it might really be the case. We must first wait for any official information coming from the people involved before diving into conclusions. Let's wish them the best of luck. According to Korea Times, Lee Min Ho is currently proving that he can do well in acting, now that his latest documentary, "Into the Wild", has just been aired to the public. All this text is from KPOPSTARZ!